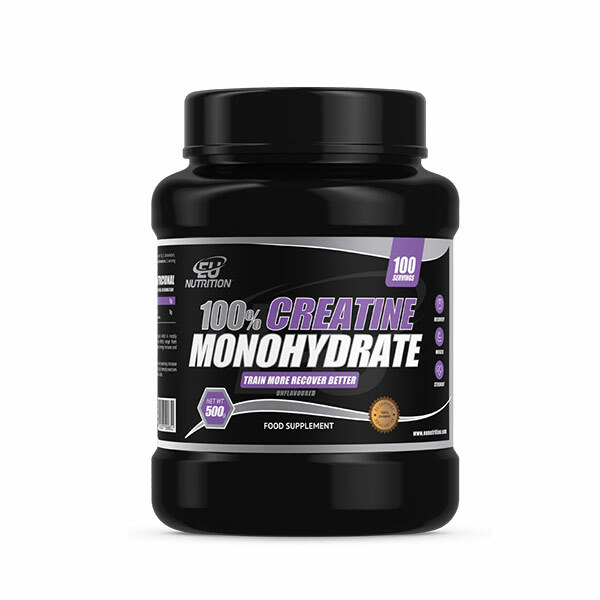 What is 100% Creatine Monohydrate Évolution? With 100% CREATINE MONOHYDRATE ÉVOLUTION, you can count on an explosive muscle mass increase, more resistance and better recovery. 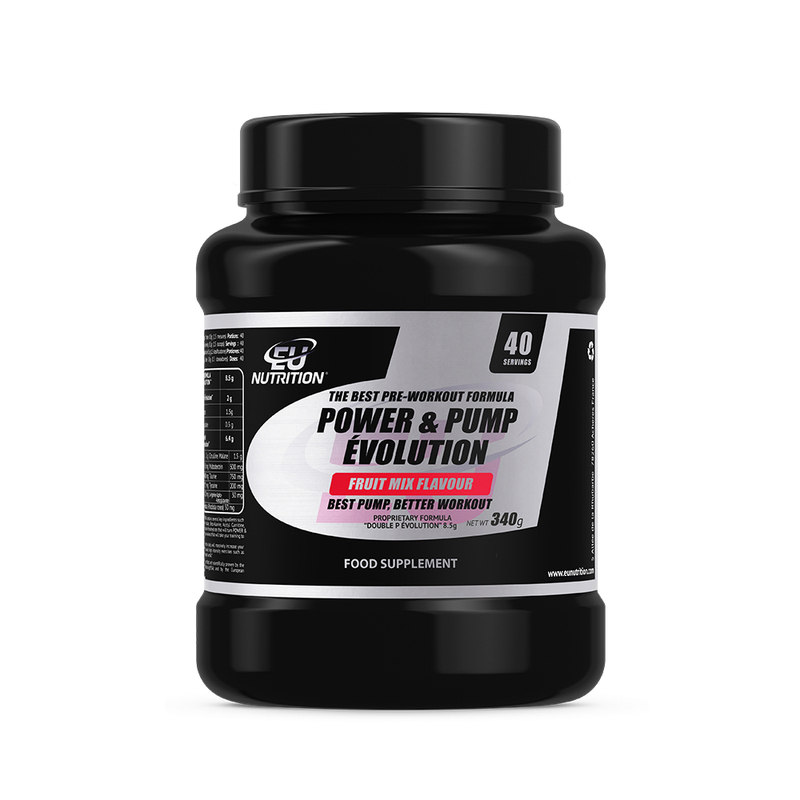 Will you evolve with 100% CREATINE MONOHYDRATE ÉVOLUTION? 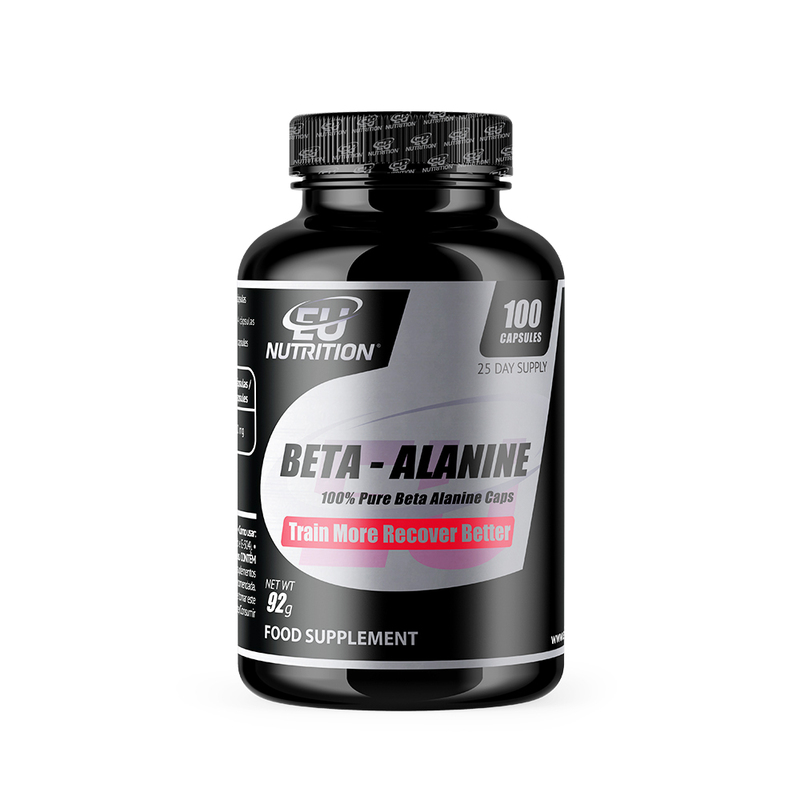 Creatine is a nonessential amino acid that is synthesized in our organism from arginine, glycine and methionine. 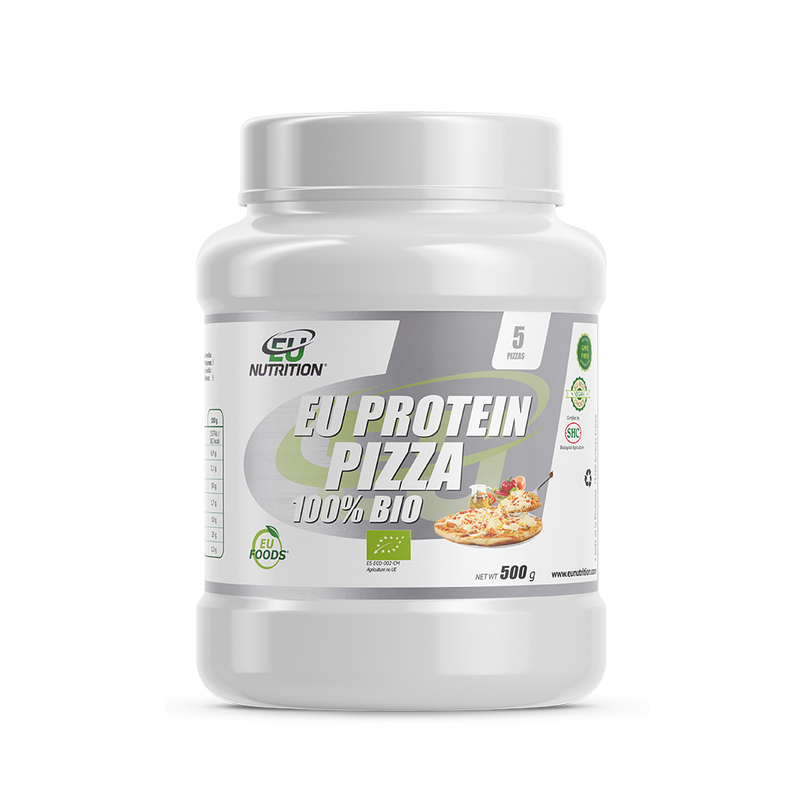 For you to obtain 5g of creatine only through food products, you would have to eat more than 1kg of meat per day, which is why it’s fundamental to choose supplementation. More than 90% of creatine finds itself in the muscle. Creatine increases the lifespan of ATP, supplying more phosphate molecules so that it can be reused as an energy source. Creatine also slows the formation of lactic acid, therefore allowing the muscle to develop greater strength and contraction, also helping in its recovery. It’s scientifically proven that at least 3g per day of creatine increases the performance in successive explosive force exercises of short duration, high intensity exercises and interval cardio. It can be taken by practitioners of any sport in order to increase his explosive force, muscle mass and recovery. 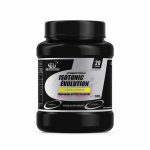 Are you evolving with 100% CREATINE MONOHYDRATE ÉVOLUTION? How to use: Take one scoop (5g) up to twice a day before and/or after the training with a drink with carbohydrates.